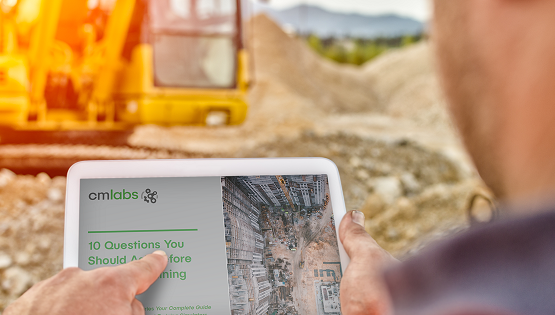 Welcome to the third in our four-part series Your Complete Guide to Construction Equipment Training Simulators. Welcome to the second in our four-part series Your Complete Guide to Construction Equipment Training Simulators. Welcome to the first in our four-part series Your Complete Guide to Construction Equipment Training Simulators.